Those cars way in the back couldn't see the movie hardly at all. What were they doing there? I actually miss the drive ins. I enjoyed it a few times back in the 1980's at the few that were still around. Is there one still playing near you? I can tell you from first hand knowledge that after the first show, and even before ... no one cared. The car windows were steamed up so much no one could see out, anyway. The move "Plan 9 from Outer Space", arguably the WORST "Scifi" movie ever made had only two criteria ... it had to be "so long", and be produced for $70,000, as no one was going to watch it, anyway. That explains all those terrible "B" movies from that era.... LOL.... I never put two and two together. It was like the "B" side of 45 RPM records. Usually, with few exceptions, the "B" side was just filler. .... and occasionally, drive-ins would have "movies 'till dawn", and at dawn, they would have to send someone around to charge batteries, jump start cars, and wake people up. 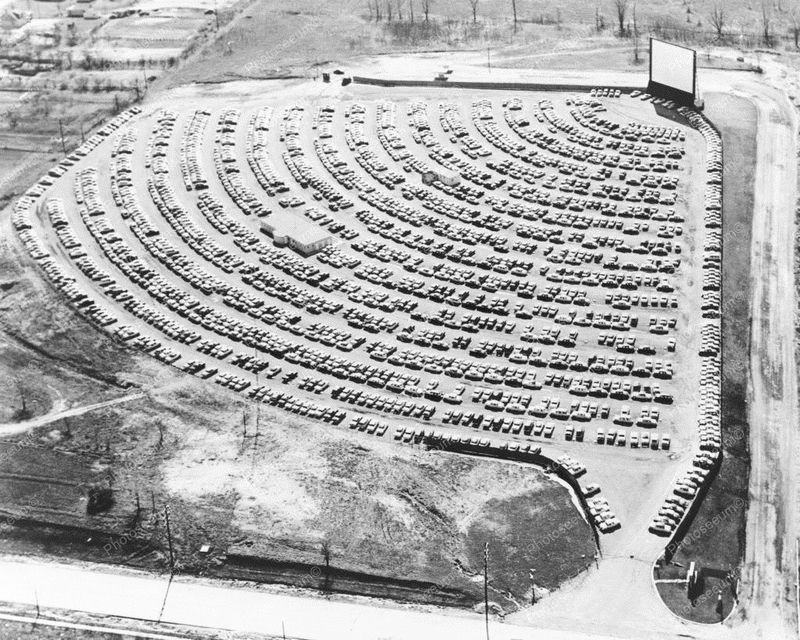 By the way ... you might think that California would have the most Drive-In Theatres ... but actually, 30 years ago, it was Ohio. I have been to a Drive-In North of Cincinnati, with snow on the ground. 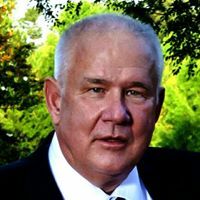 Here in the Charlotte area there are several .... a new one ... very modern .. with 23 very nice restrooms, a two story projection booth between two screens opposite each other, and a campground ... The "Hounds" Drive-In.